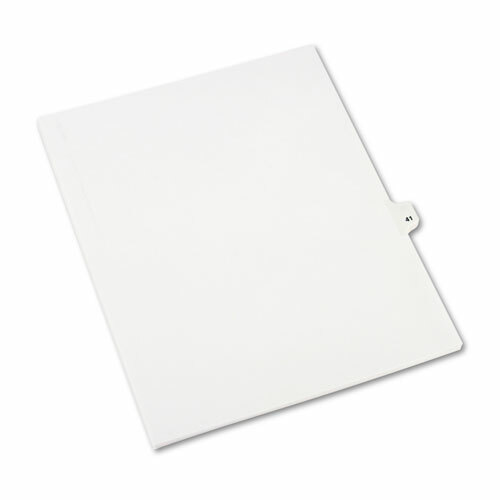 Rip Proof™ reinforced, dual-sided, laminated tabs make it easy to organize your information. 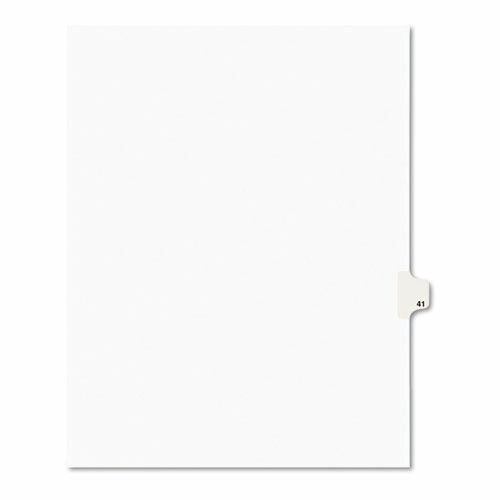 The binding edge is unpunched, so these dividers can fit practically any binding system. Ideal for briefs, legal exhibits, mortgage documentation files and more! Avery® Style is Helvetica bold type style and Allstate® Style is Helvetica regular type style.